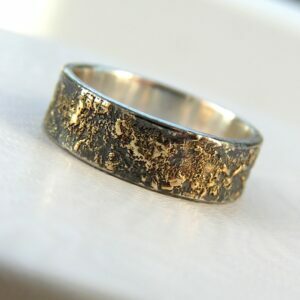 You will receive the pictured ring, only this size in stock. 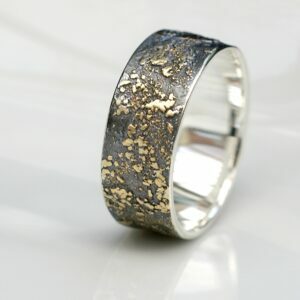 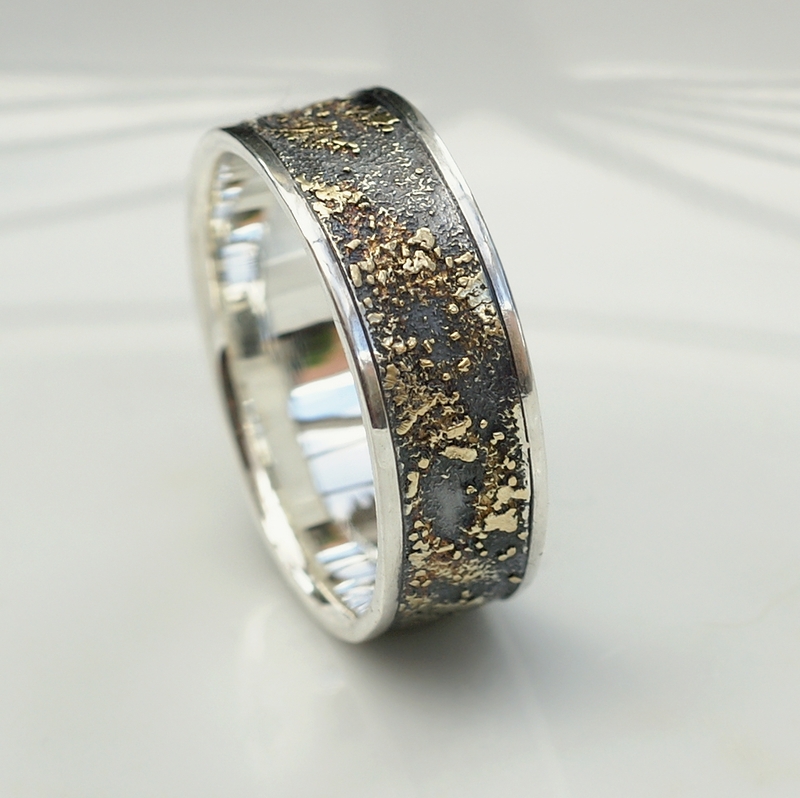 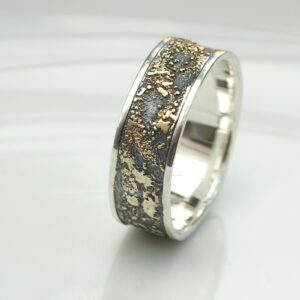 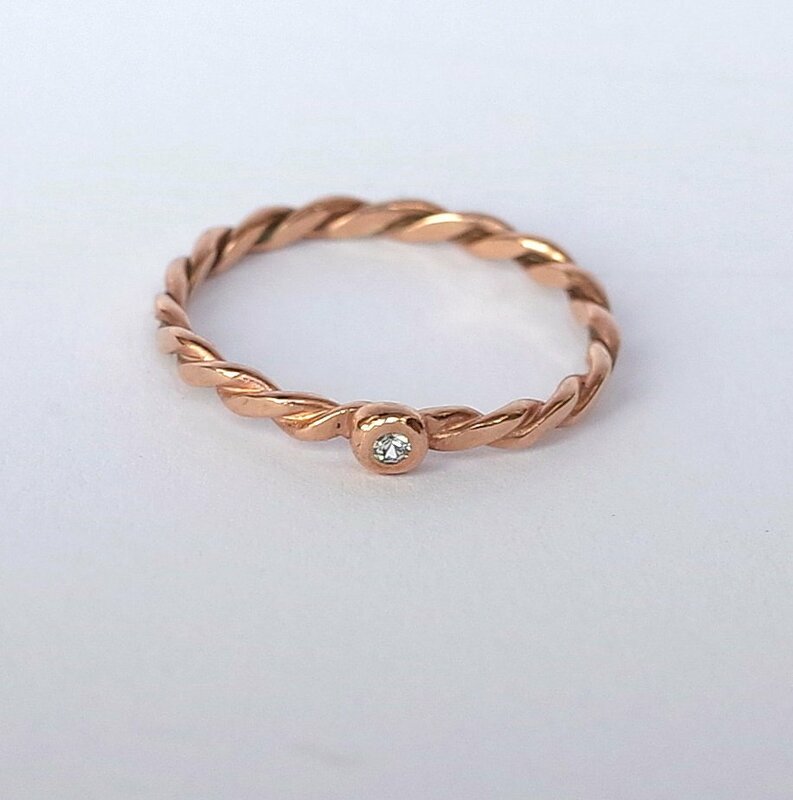 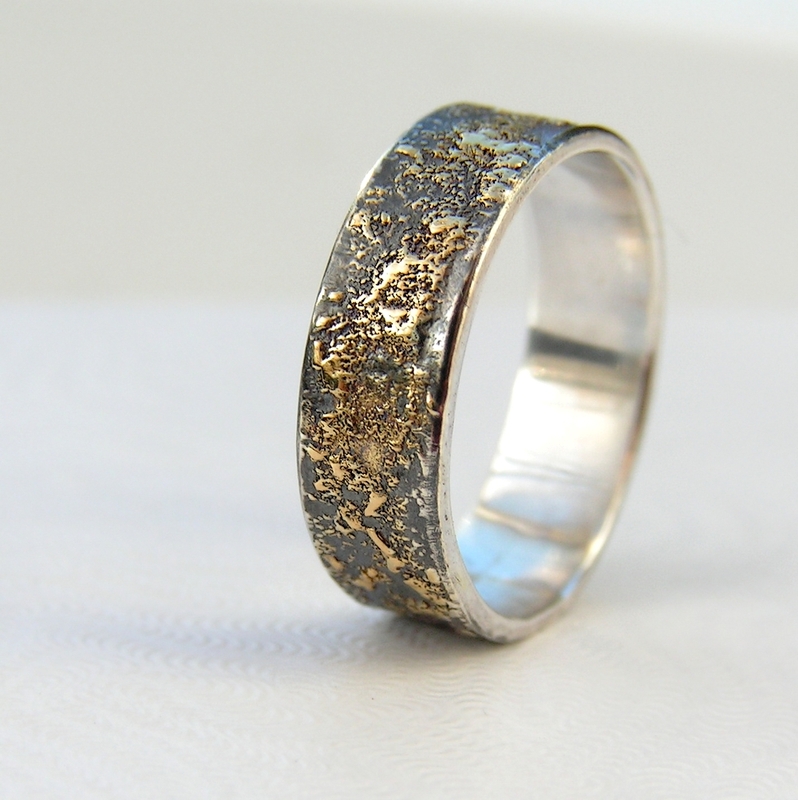 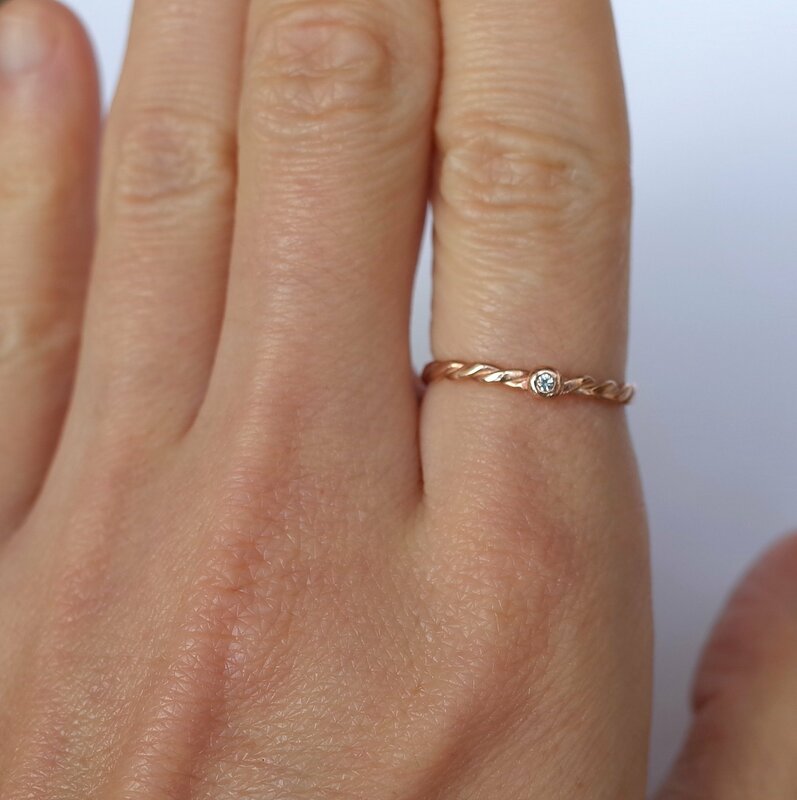 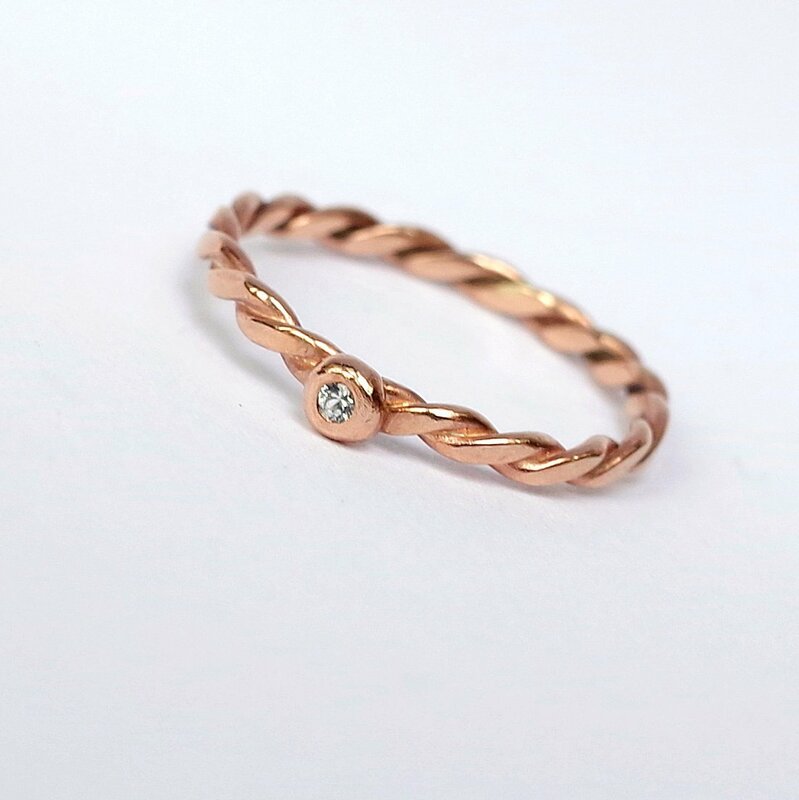 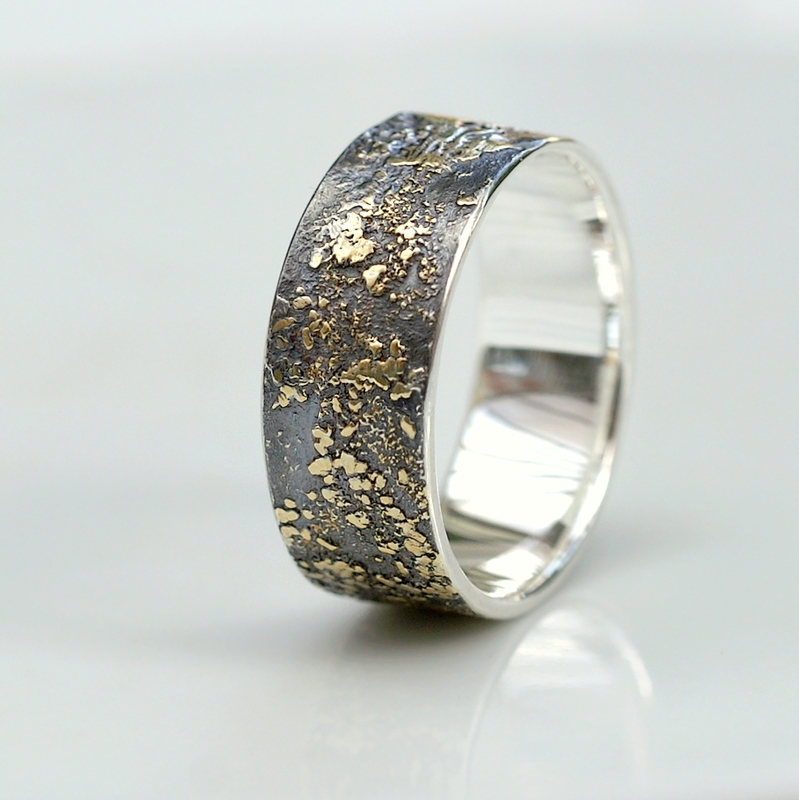 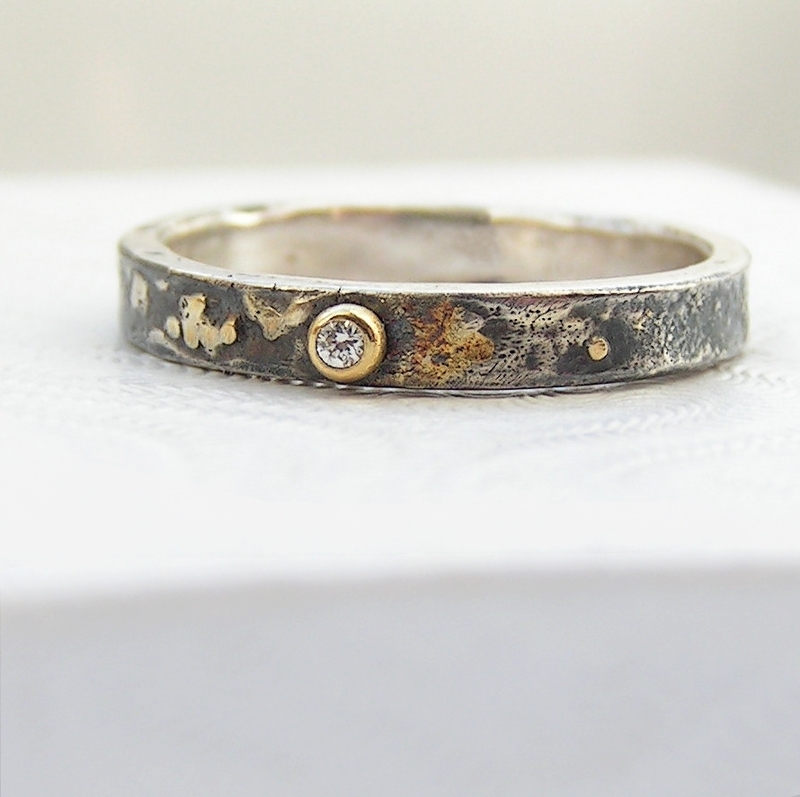 I used 9k rose gold for this ring. 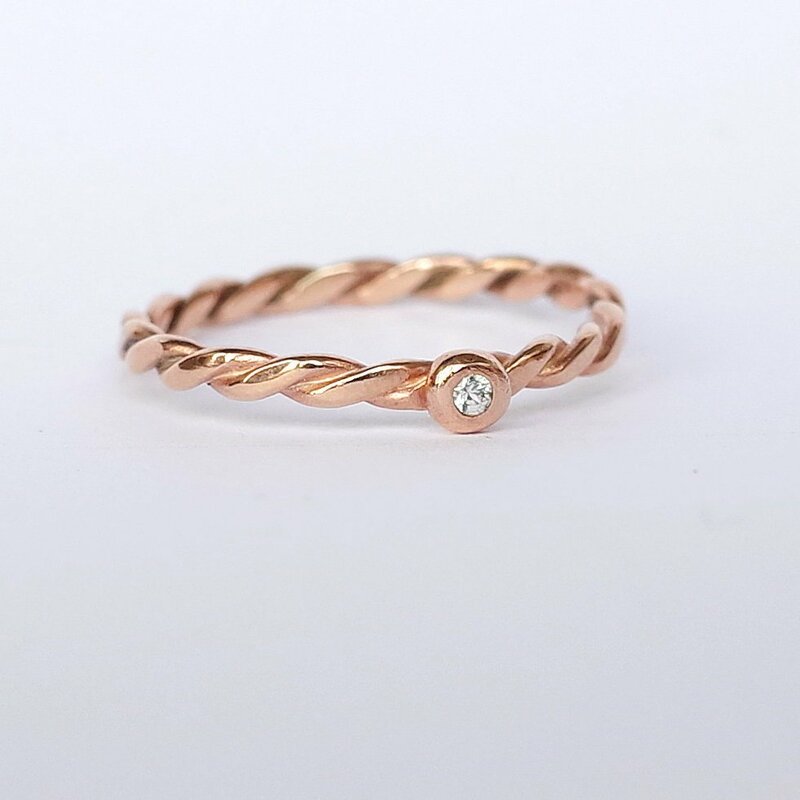 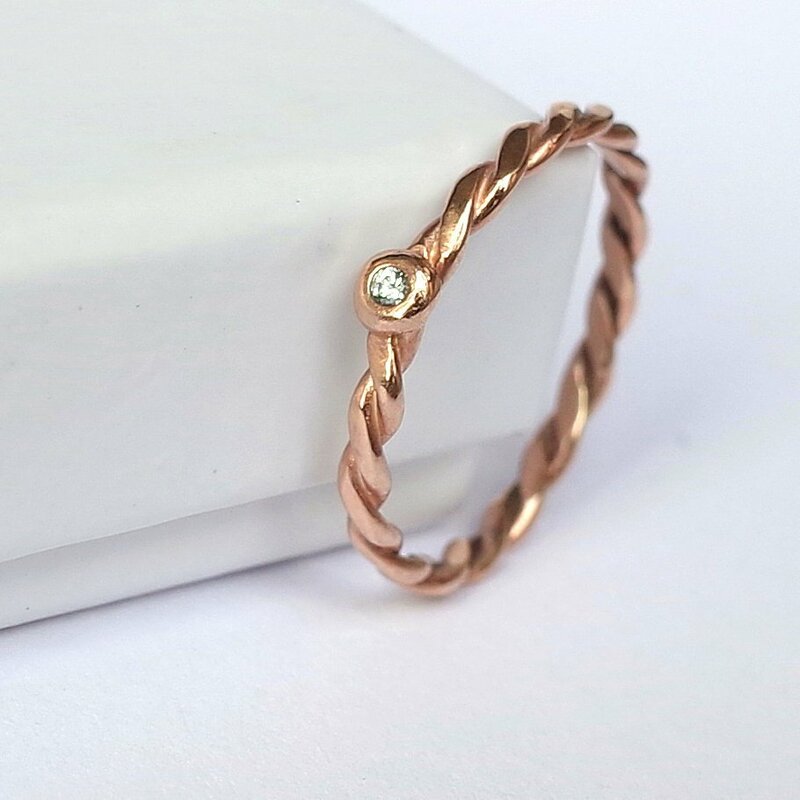 9kt is my most favourite colour in rose gold – it is nice coppery rose with only very slight yellowish tint (14k and 18k are more yellow). 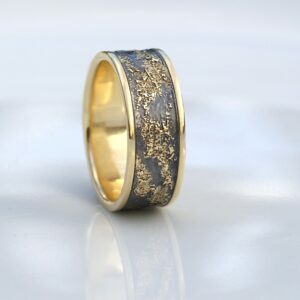 The band is made from twisted 1mm wires and flattened, combined width is 2mm. 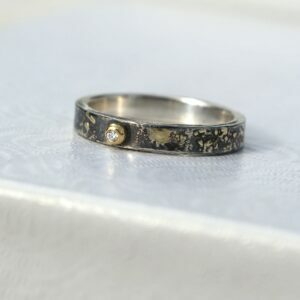 The gemstone is high-quality white sapphire, 1.5 mm in diameter. 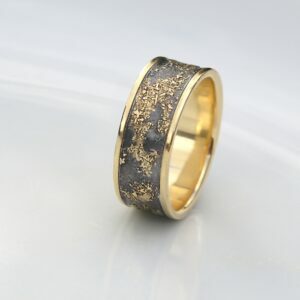 It is set in a simple bead-shaped setting.